Winnie Jean’s Mugs: How cute are these mugs!? The perfect little pick-me-up to go along with your morning coffee. Pumpkin Spice Latte Recipe: ‘Tis the season for pumpkin spice! We’re dying to try out this yummy latte recipe. Gold Pineapple Mini Notebook: We couldn’t be happier with how these mini notebooks turned out. So pretty, and even more practical. Plus, they fit right into the front pocket of your Simplified Planner! The Magnolia Story: Is there anyone who doesn’t love Chip and Joanna Gaines? We just picked this book up and can’t wait to read it! GNP Book Signings: So many fun events are coming up! Join Emily for a Grace, Not Perfection event near you! ‘Bat Lights’ LED Strand: Perfect for Halloween, and they’re 40% off right now! 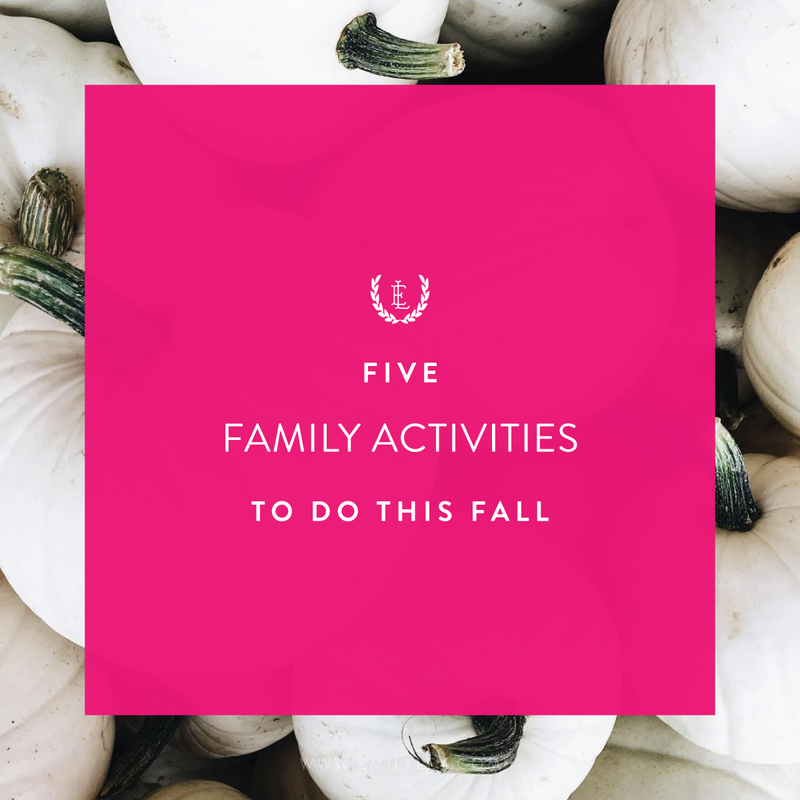 Your little ones will love sprucing up the fall decor with these. Kendra Scott’s Game Day Jewelry: Looking for some accessories to wear with your favorite team colors this football season? Kendra Scott has you covered. Sorted by color, so you can find the perfect match! 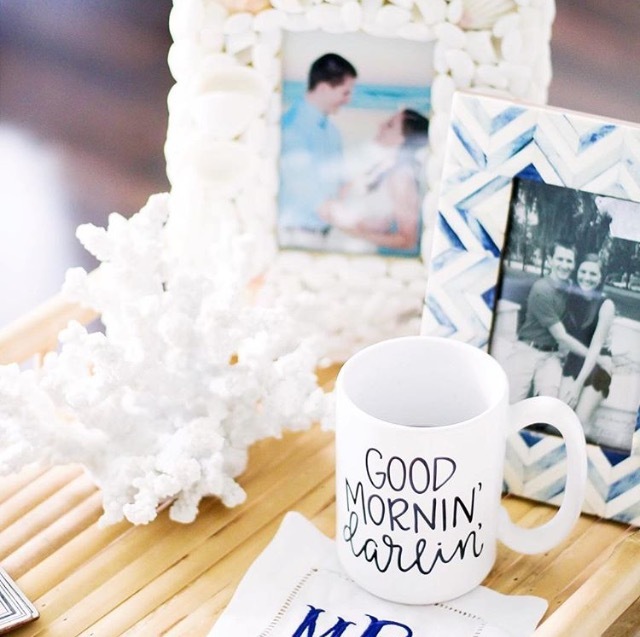 Pineapple Picture Frames: It might be after labor day, but we’re still loving these white picture frames. They’d make the best housewarming gift! Monogrammed Enamel Bucket: Sturdy, customizable, and the perfect size for handing out candy to trick-or-treaters! You can’t go wrong with this adorable bucket. Our October Playlist: Don’t forget to listen along with us this month! We’ve picked some of our very favorites to play in the office all month long.